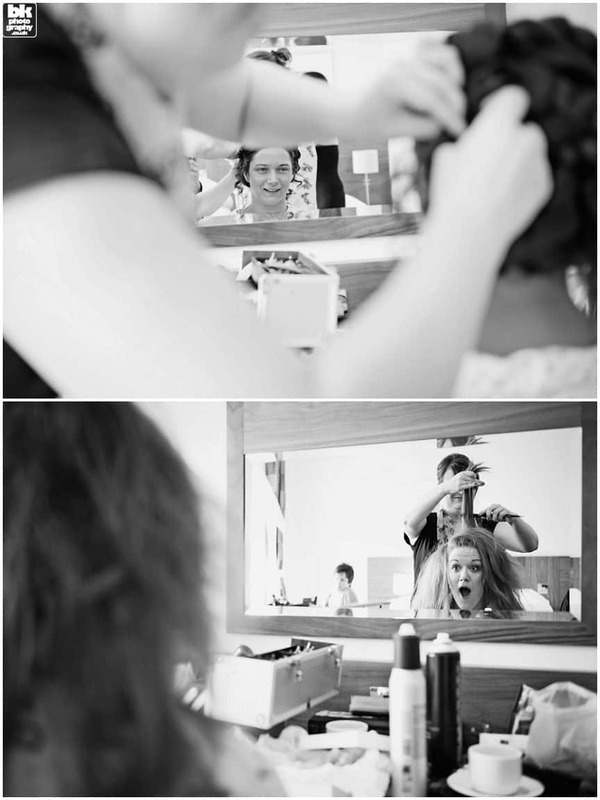 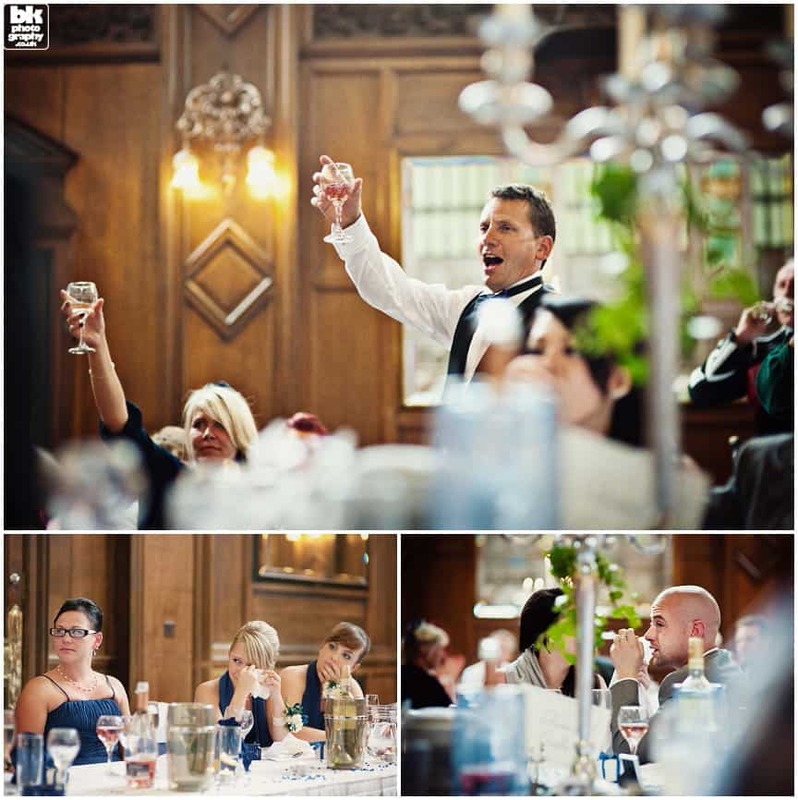 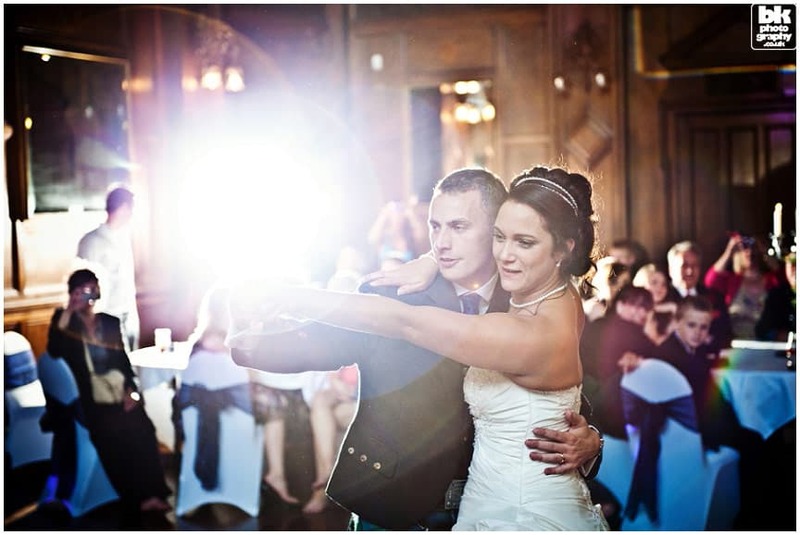 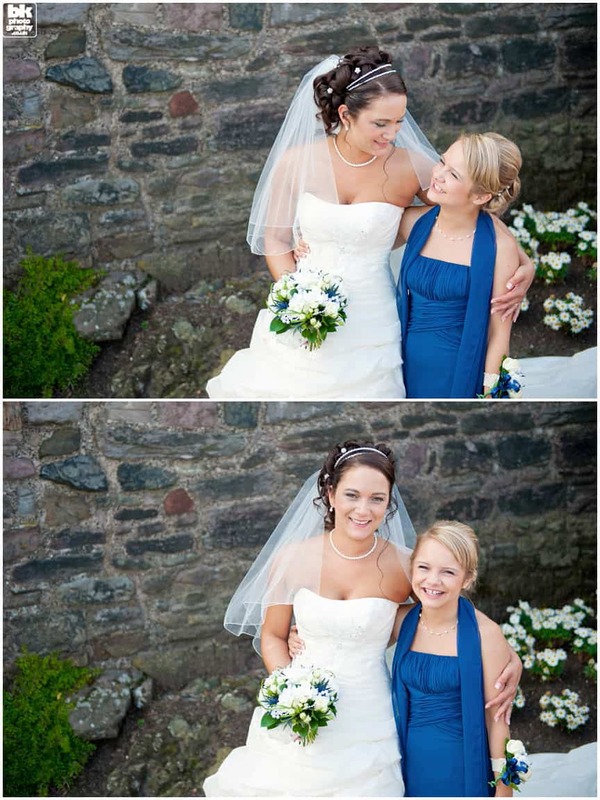 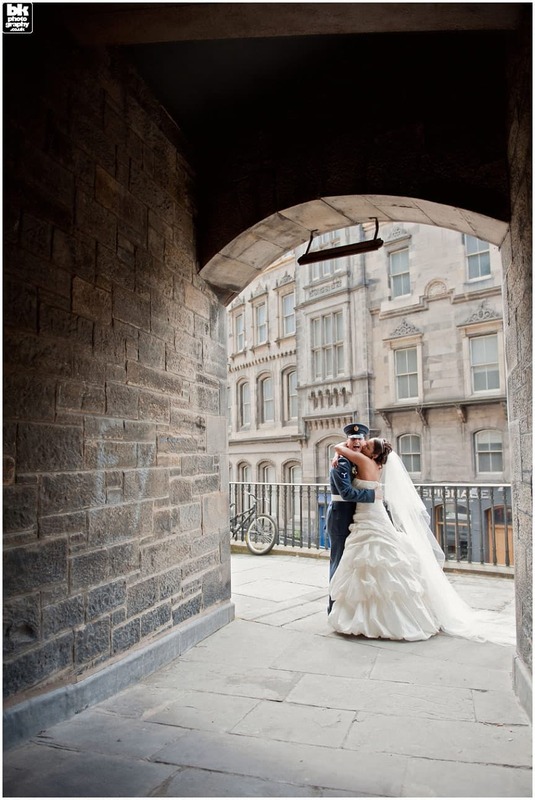 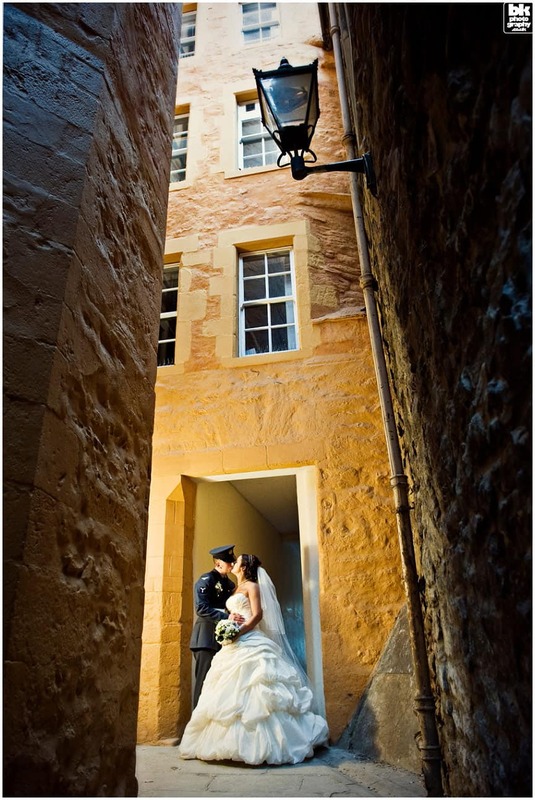 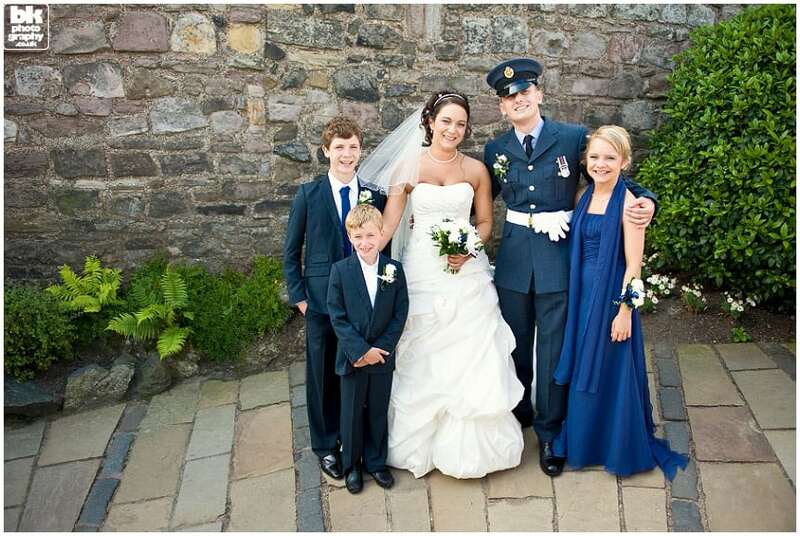 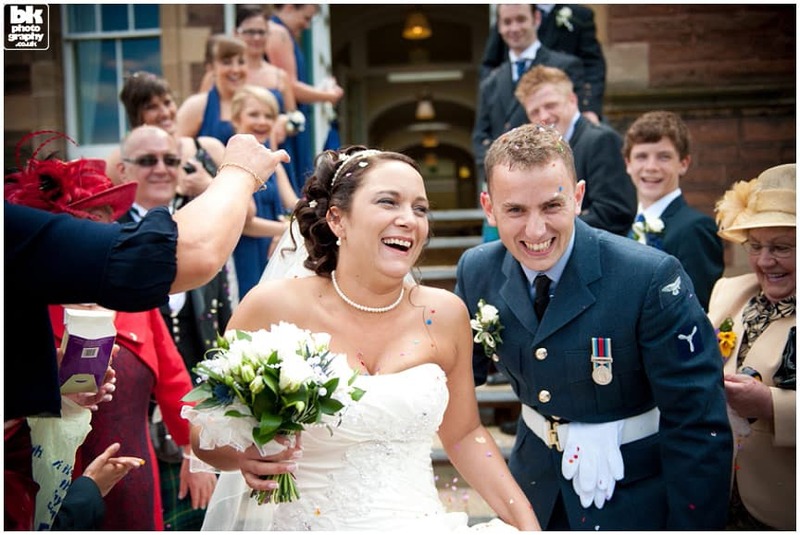 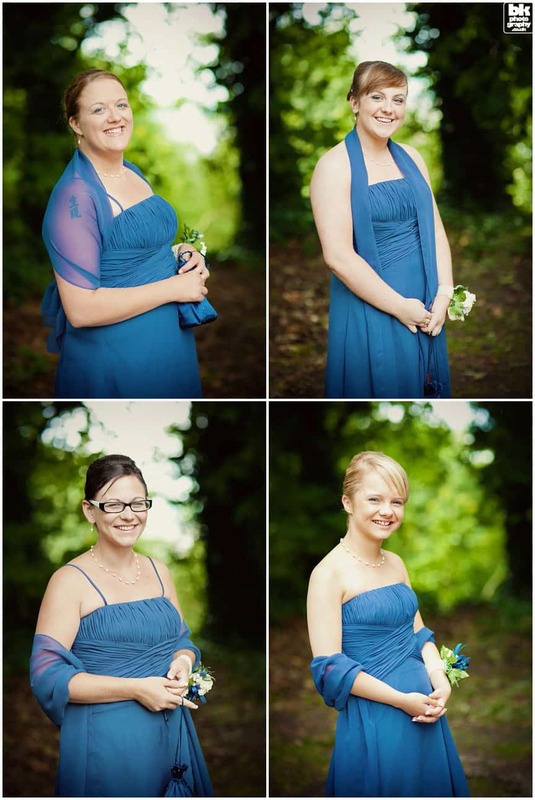 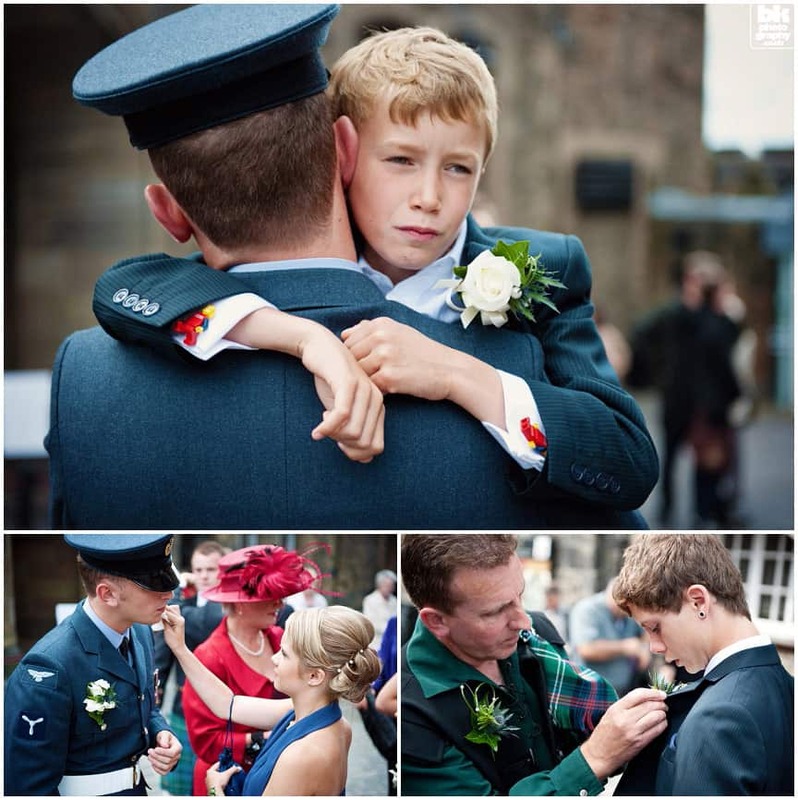 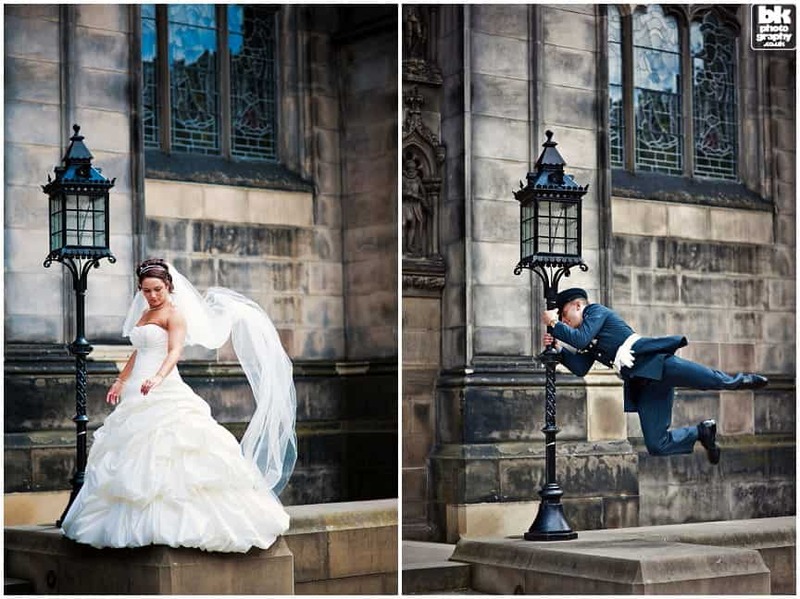 If you having been looking for Edinburgh wedding photographers, you are in the right place. 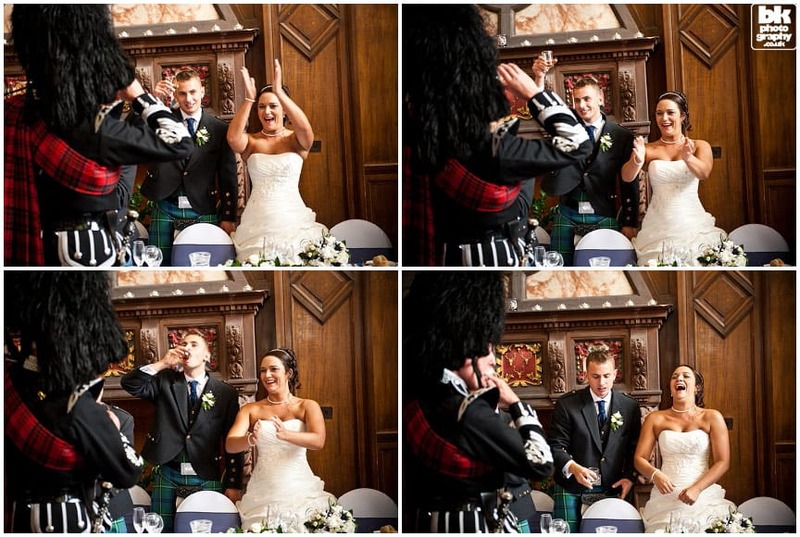 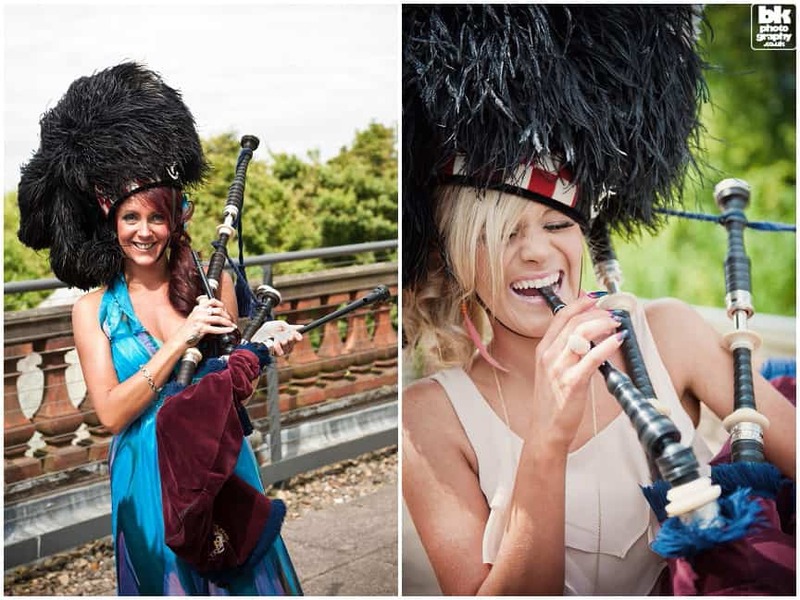 Photographing a wedding in Scotland’s capital city is a photographer’s dream come true. 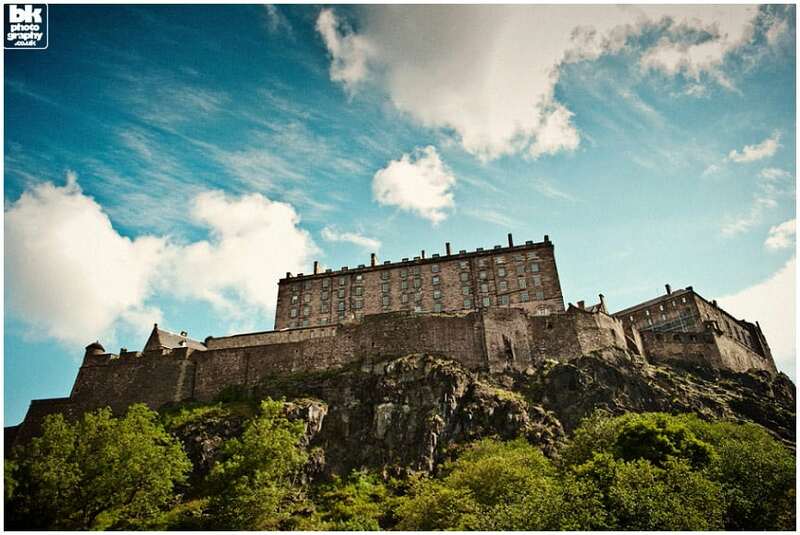 With its stunning architecture nestled in the hills, there are not too many cities that are as attractive. 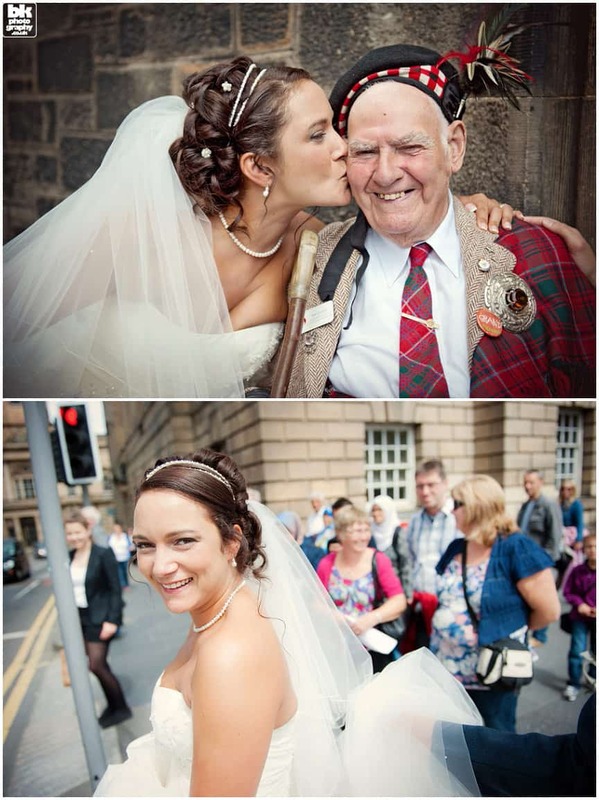 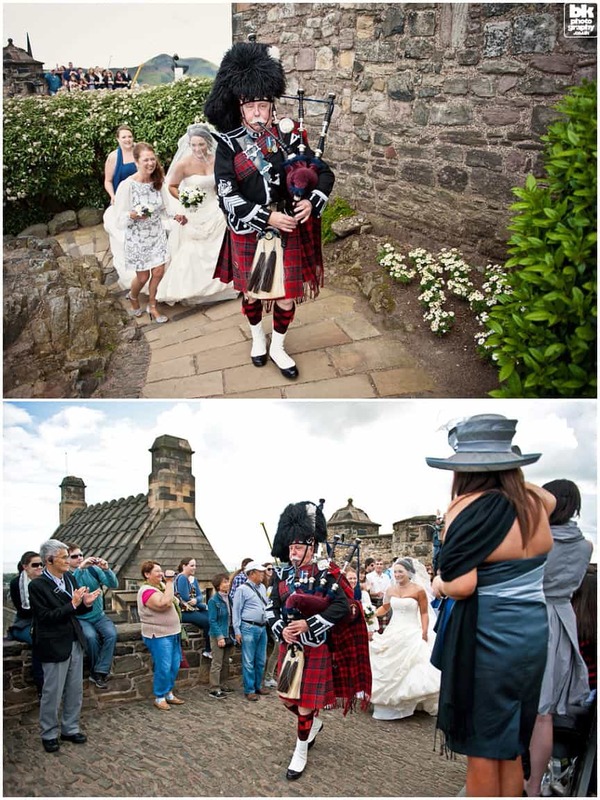 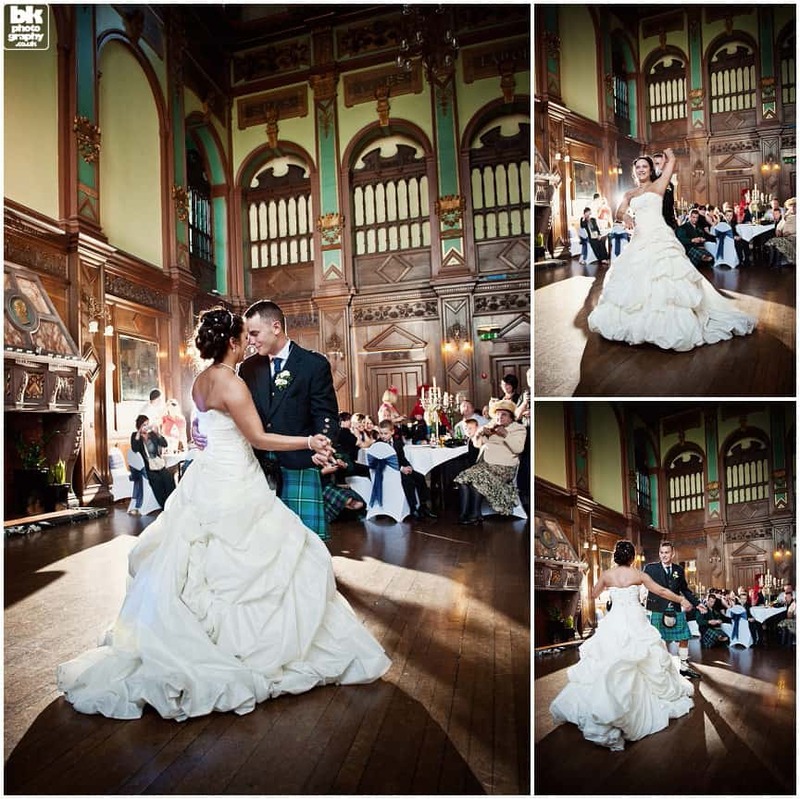 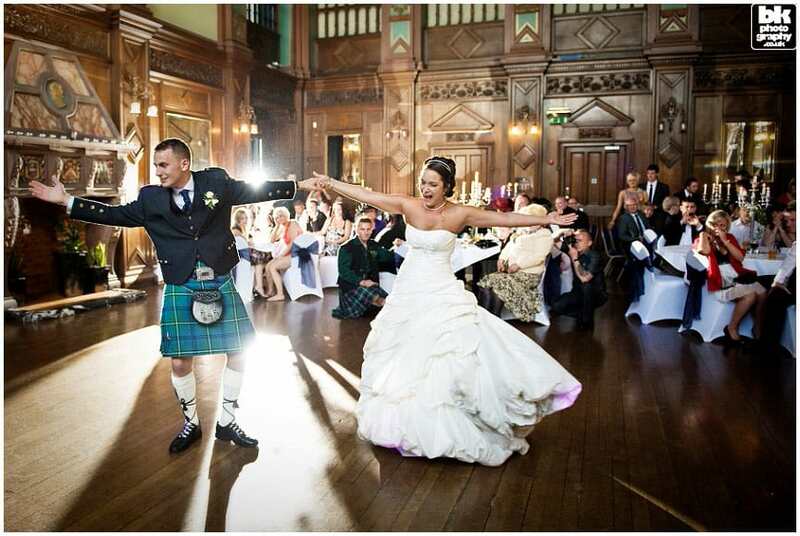 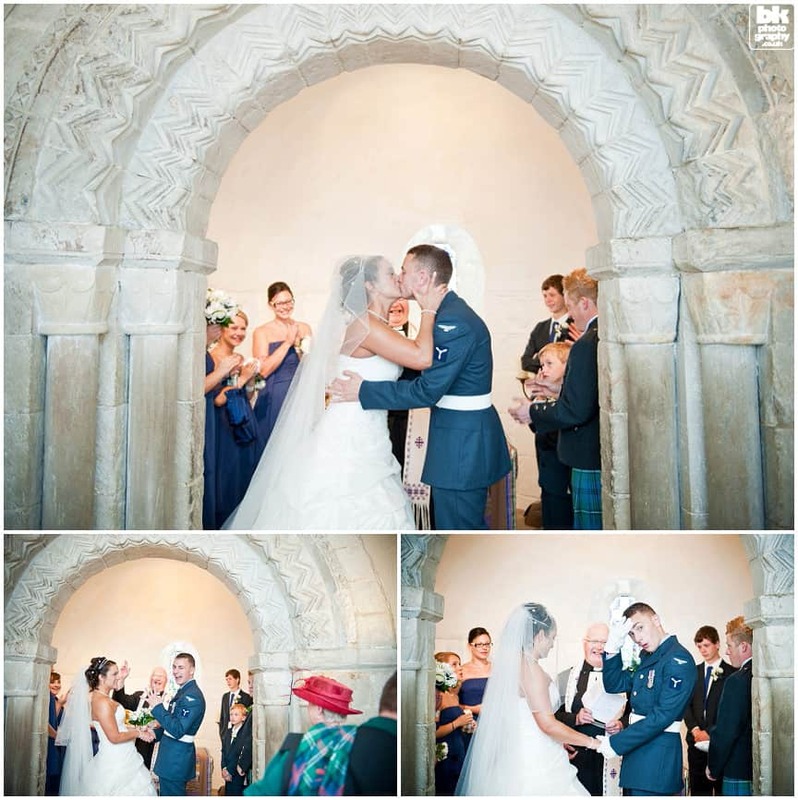 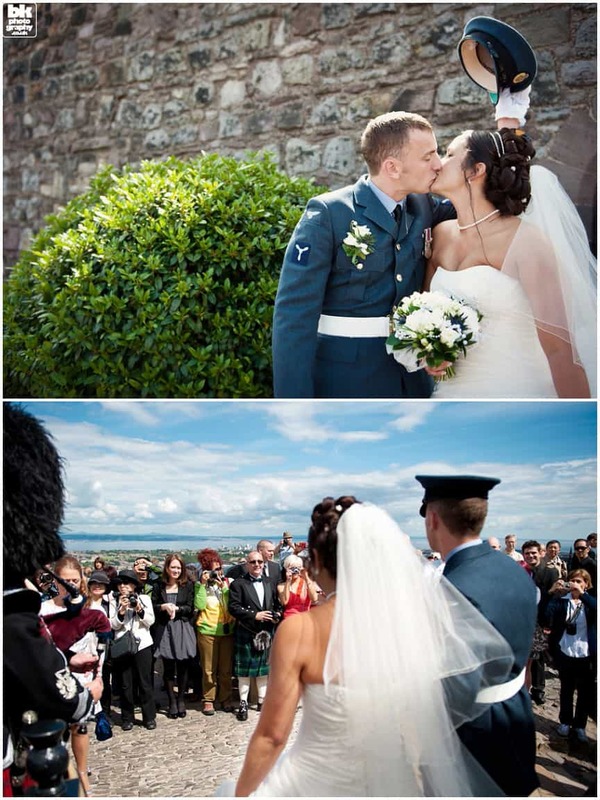 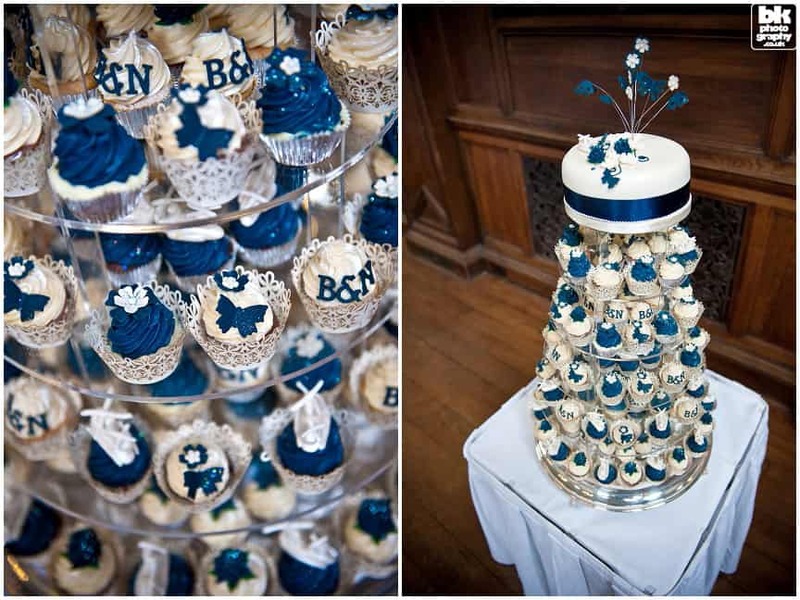 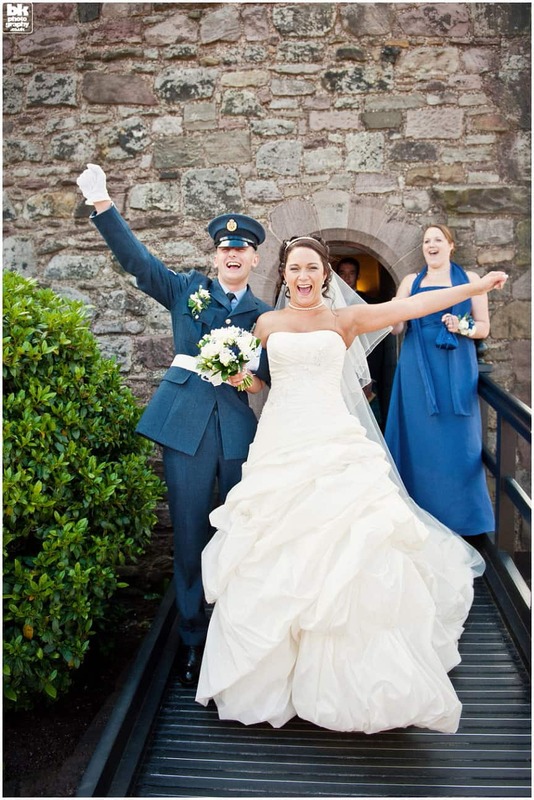 Venues for the wedding were at Edinburgh Castle and Edinburgh Napier University. 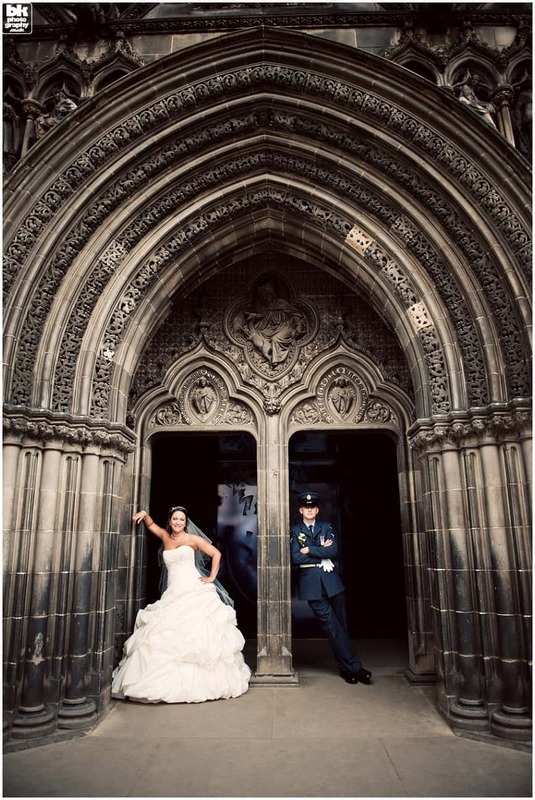 The famous castle was the setting for the ceremony. 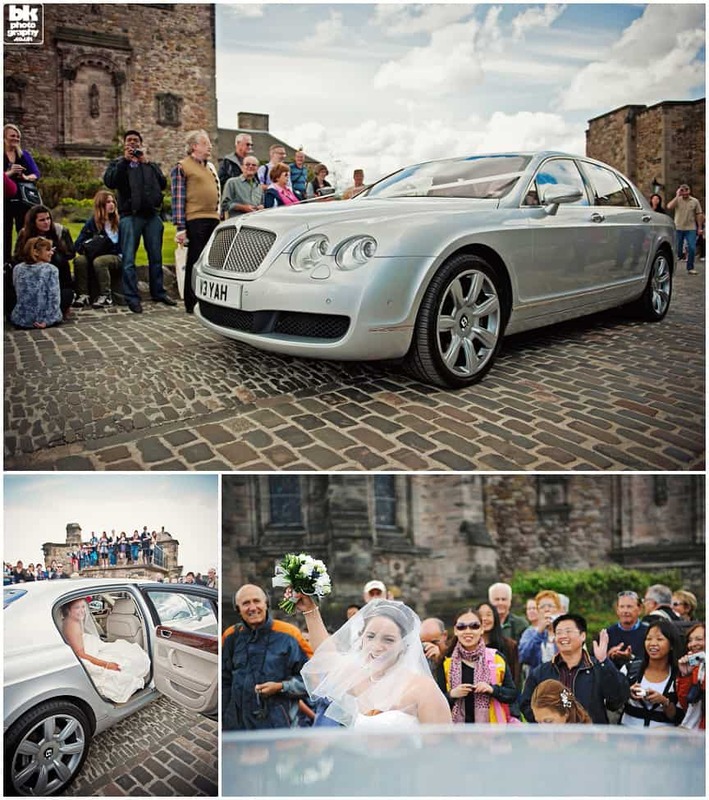 Arriving in style was the bride in a silver Bentley car. 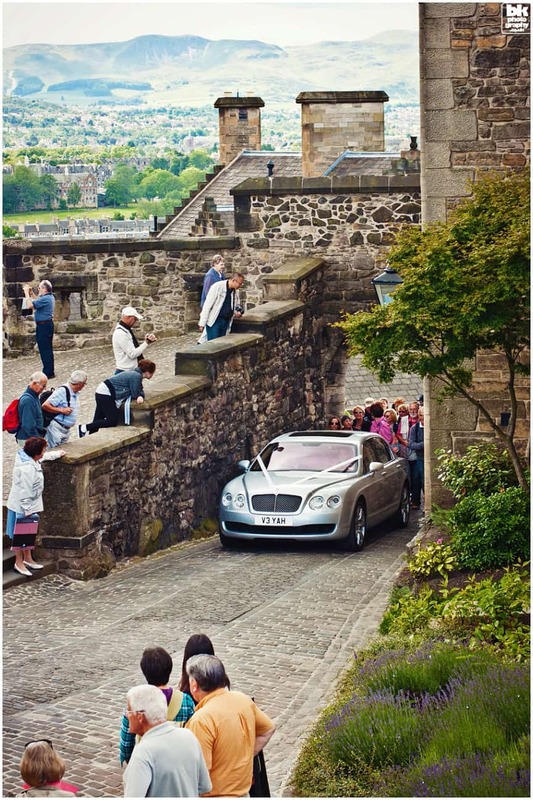 Judging by the onlooking tourists, they must have thought it was a royal wedding. 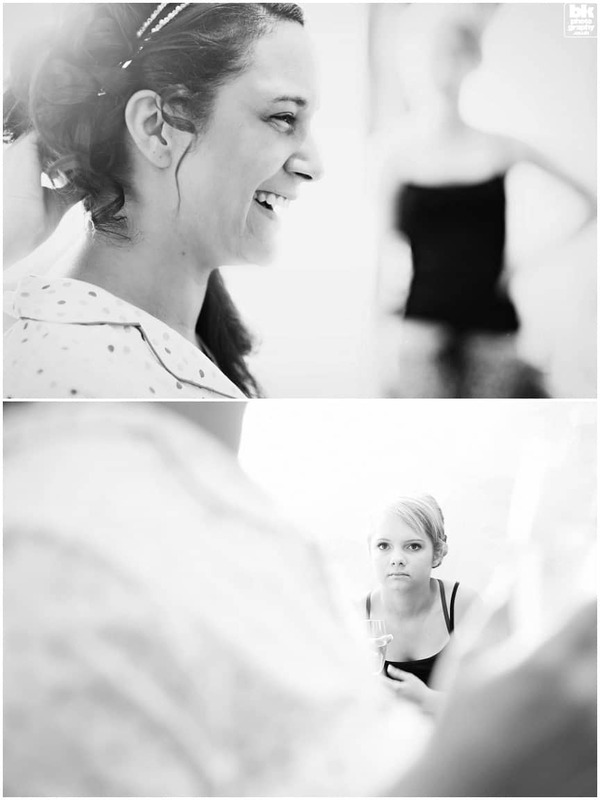 It was a great spectacle, something we will never forget. 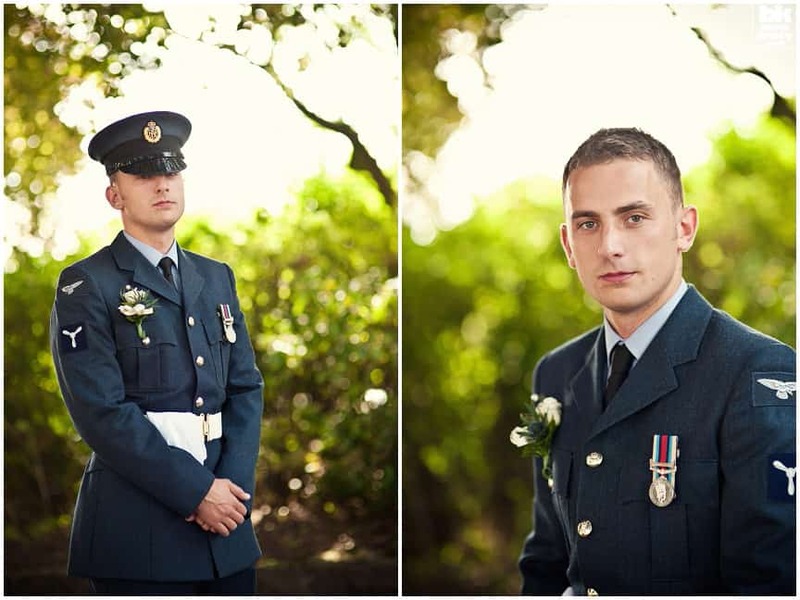 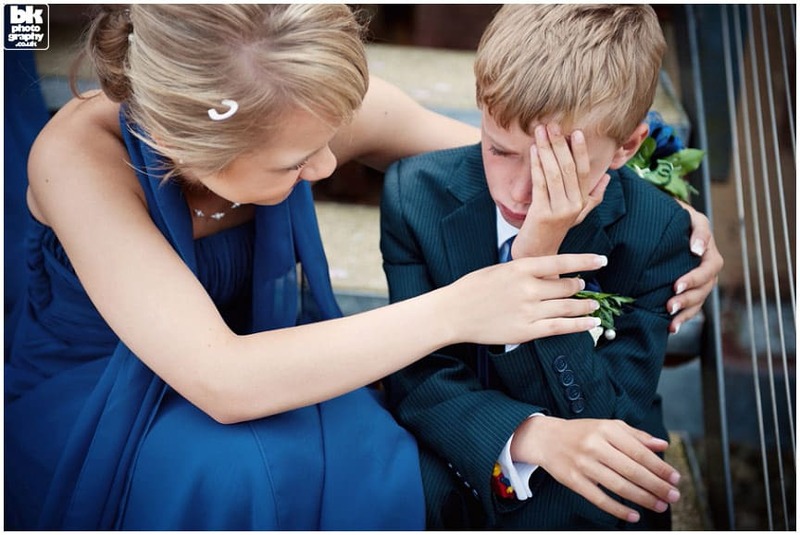 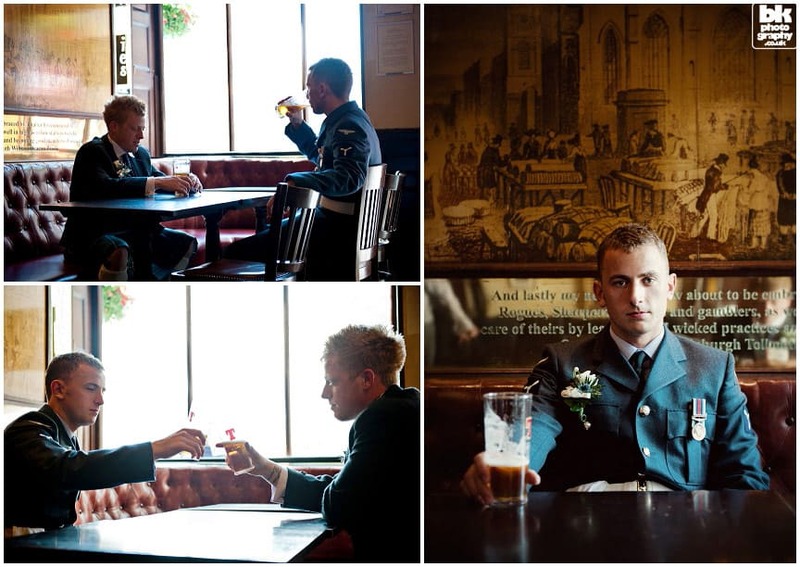 Patiently waiting for his soon to be wife was the groom in his full military suit. 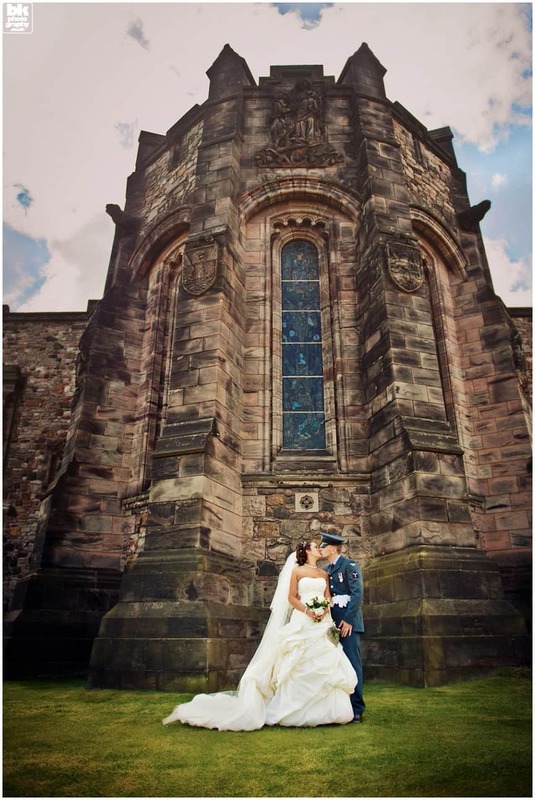 Only twenty-five guests were allowed into its tiny chapel. 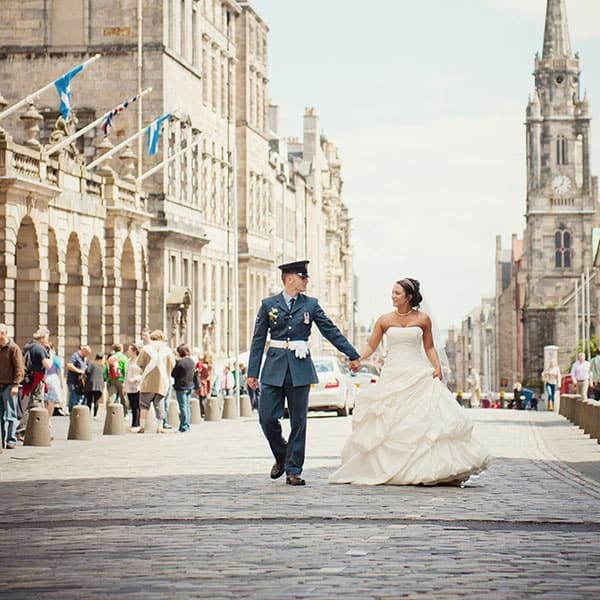 After we left the castle we walked along the city’s Royal Mile. 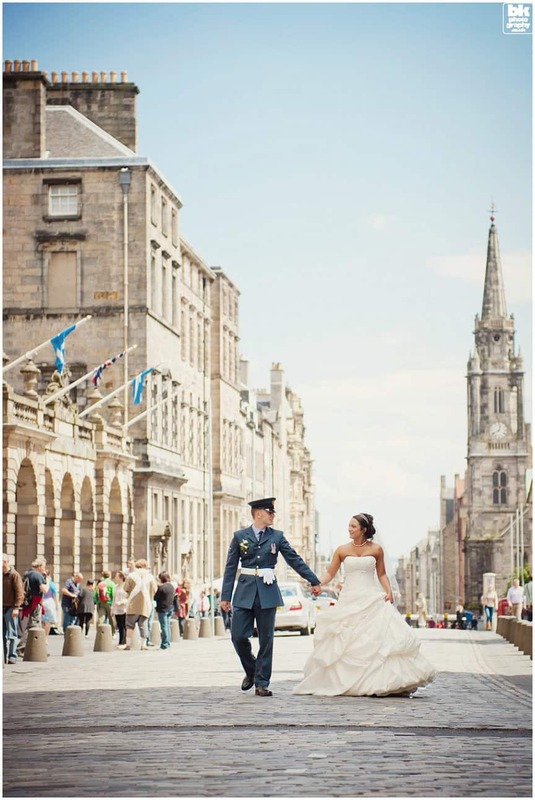 We found some great locations whilst we strolled about. 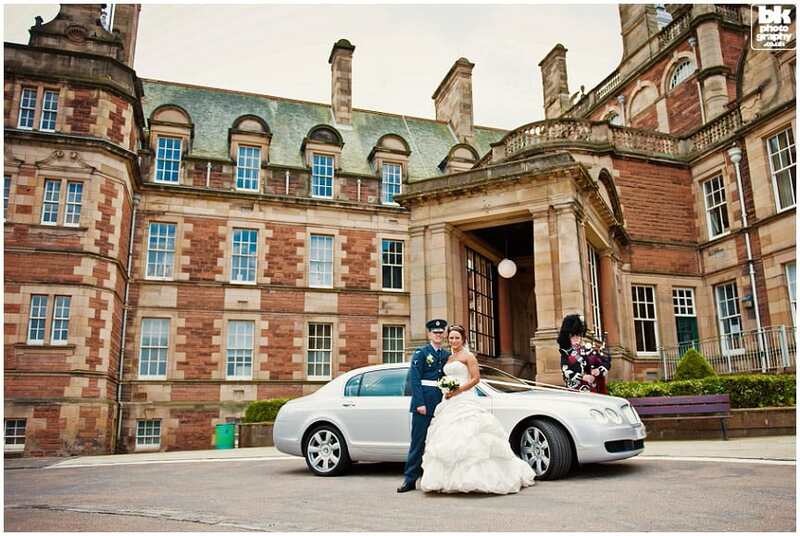 The newlyweds enjoyed their time having their photographs taken. 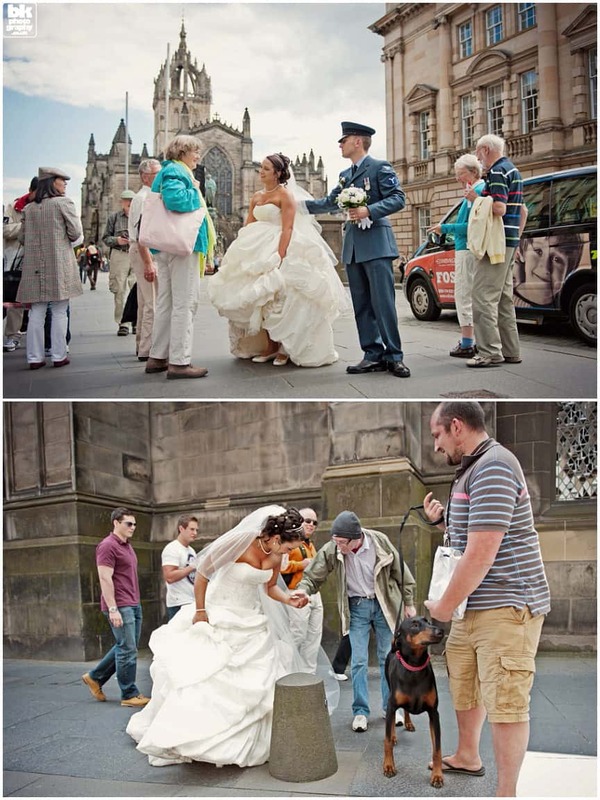 The expressions from the onlookers made for terrific photographs. 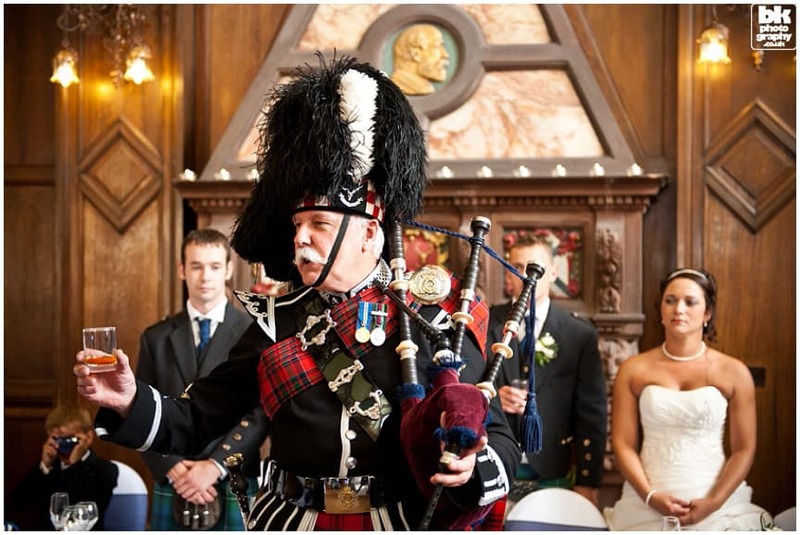 For the reception, we went to the university where a band played long into the night. 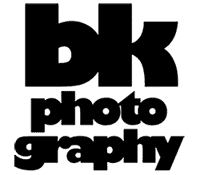 If you like my photography and would like to get in touch please visit my contact page HERE.